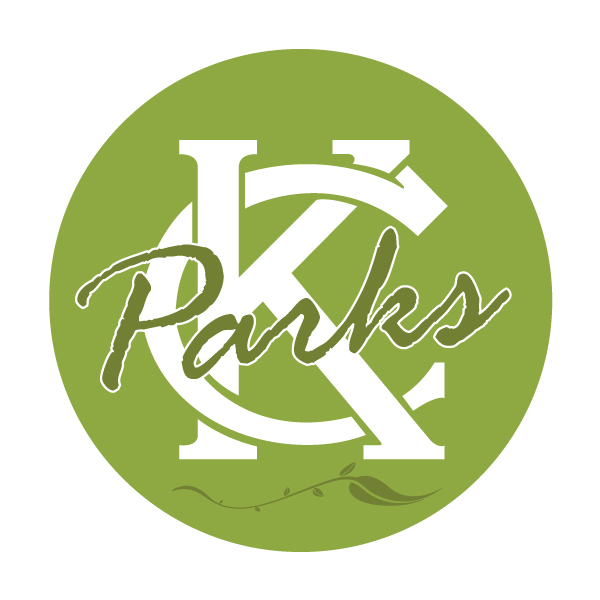 Celebrate National Trails and Prairie Day with KC Parks and KC Wildlands at a Party on the Prairie! 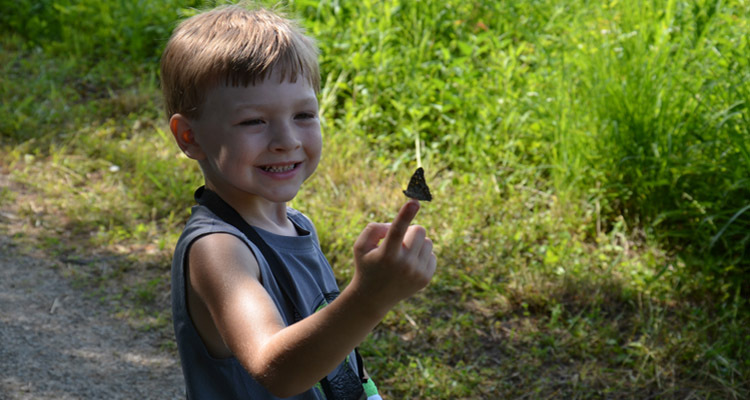 Enjoy family and environmentally friendly activities amidst the flora and fauna of Jackson County’s only remnant prairie. Live music, guided trail hikes, bird walks, hay rides, plein air quick paint competition, scavenger hunt, prairie touch table from Lakeside Nature Center and more!